Jesusfreakhideout.com: Lloyd's Crazy Captions No.109: "Oh! 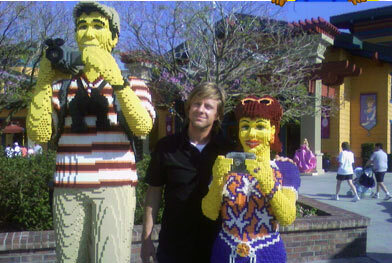 Lego"
Crazy Caption Photo No.109: "Oh! Lego"